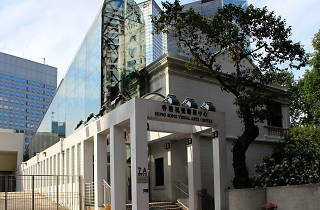 The Hong Kong Visual Arts Centre is an open art space that focuses on art education and exchange. 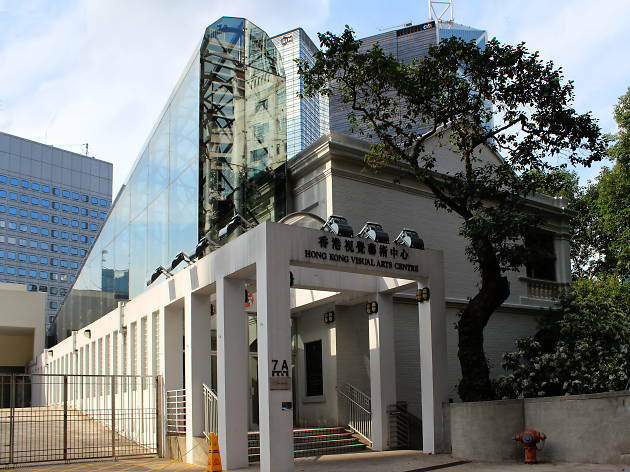 Located in Hong Kong Park in Central, the venue has been revamped from a century-old historic building, which formerly served as married quarters for British army officers, into a modern hub of creativity. The centre houses a number of studios accommodating a wide array of disciplines, from ceramics to printmaking, and offers a range of art training programmes to the public while also providing space for artists to experiment and create.